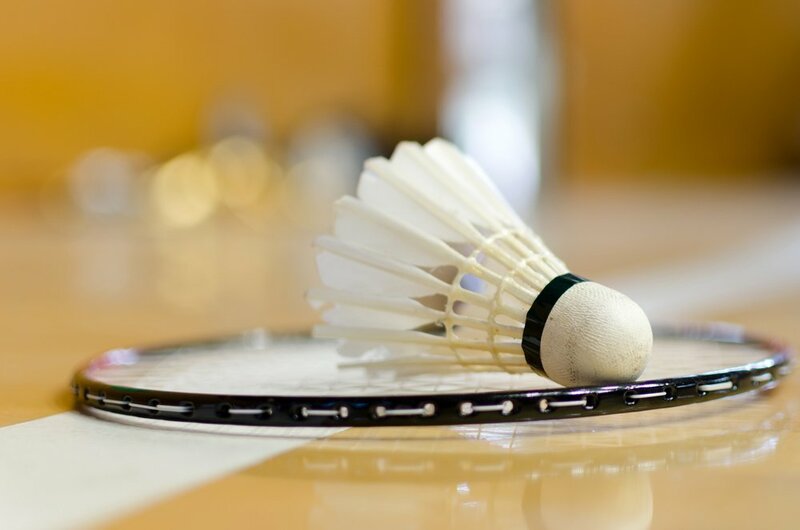 Badminton each Friday night at Brownstown Community Centre. Children’s games commence at 7pm with adults taking over at 8. All welcome. NOTE: Details published in good faith and events are subject to change. If you would like to join this group, please call 087 768 6027 to confirm date of next session. White transit van in Castlepollard/Multy area with three men on board acting suspiciously. Please report sightings to Gardai in Mullingar or Athlone.